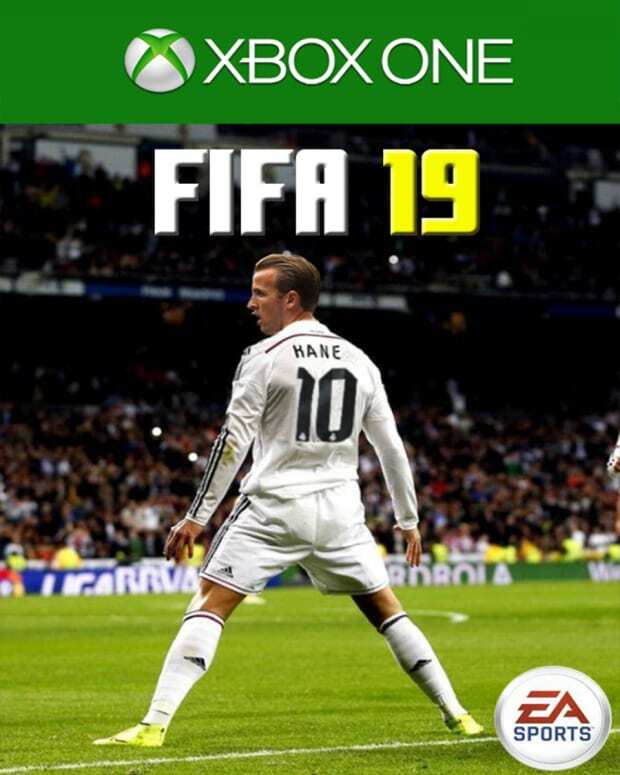 In honor of Sept. 28&apos;s EA SPORTS FIFA 19 launch, we are holding our annual EA SPORTS FIFA Cover Contest. Here’s how it works. 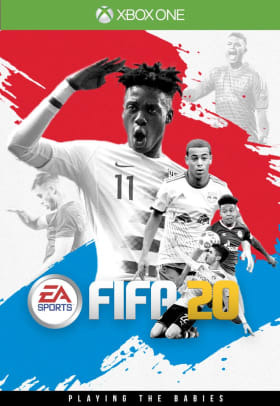 We want you to look into your footballing crystal balls, figure out what’s going to happen in the year ahead, and design FIFA 20’s Cover. 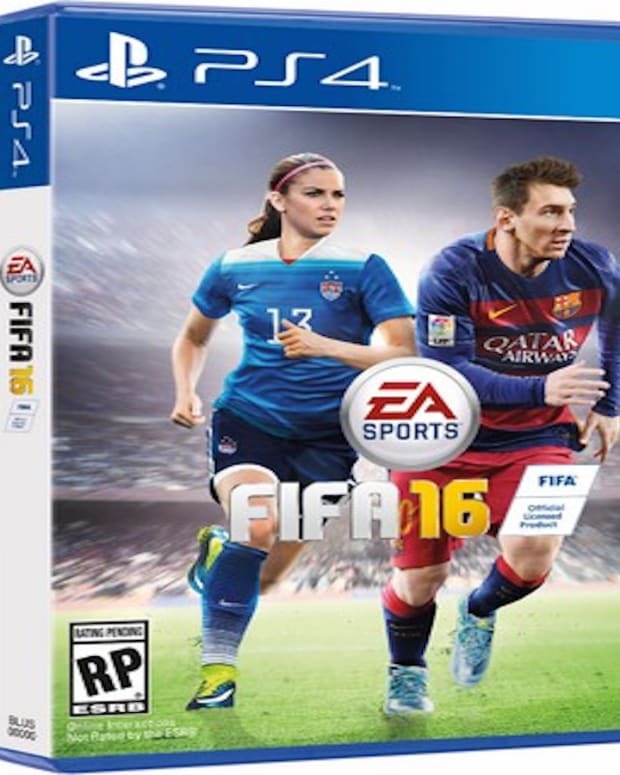 Send us any and all submissions on social using the Hashtag #MiBFIFACover or email MeninBlazers@Gmail.com. We will choose a few of our favorites. 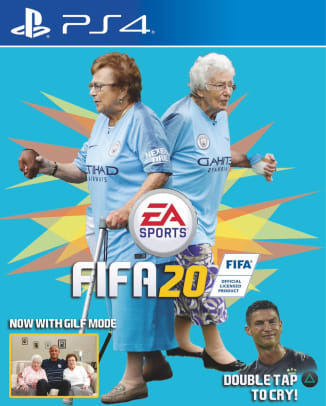 They will win a copy of the brand new EA SPORTS FIFA 19 game, for their game system of choice. UPDATE: We received hundreds of amazing, creative entries this year. But the winner, who will receive a copy of the brand new EA SPORTS FIFA 19, for a game system of their choice is Nick Roen, who created the Phil Jones Face Edition. We have selected several other winners as well (see the below gallery), all of whom will receive the game. If you won, you have now been contacted via the method you submitted your entry. Thanks, again, to everyone who entered. 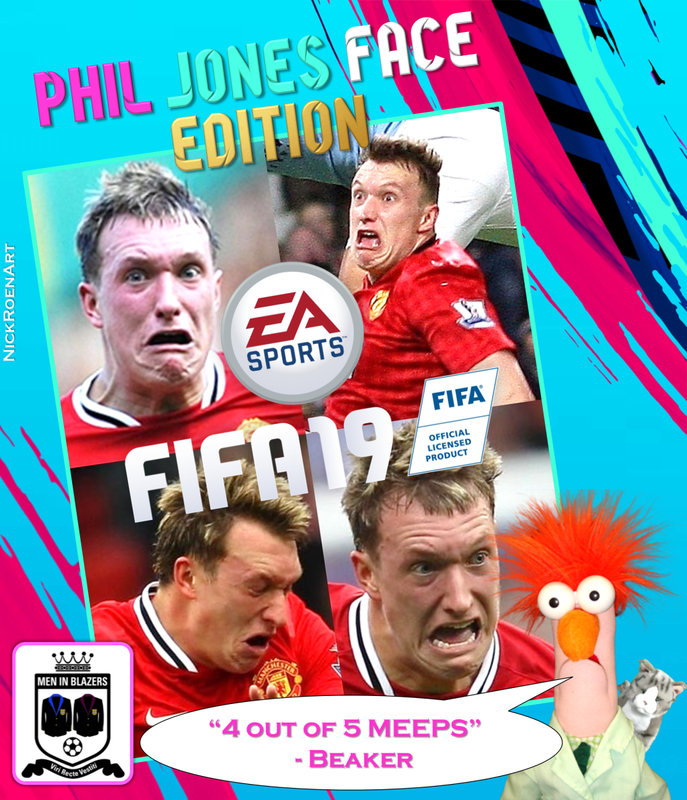 And GFOPs who want a laugh, just search the hashtag #MiBFIFACover and take a look at some of this year’s entries.